Azure Certification or AWS Certification - Which is Better? Starting your technological career means that you need to begin with the best certifications at hand. While it may be said that the more is better, you simply can’t waste years of your life in putting hard work into something that doesn’t even hold half the importance as other certifications, right? Well, for starters, you select the right certification, of course! The battle of the cloud technology may seem everlasting, but it’s really not. You only have two of the best options to choose from; the AWS professional certification, or Azure. So what’s it going to be? When deciding between Azure and AWS, it’s important to first understand what you want, and then move ahead accordingly. However, before jumping to the conclusion, let’s begin by looking at the main differences you can find between the two certifications. Let’s begin the comparison by looking at they each operate. While the AWS training is associated with the AWS infrastructure, Azure is mainly dedicated to working with Microsoft. This is one of the reasons why companies mostly have sought out people with the AWS training, as opposed to Azure. It’s that, and the fact that AWS has been around far longer than Azure. By now, opting for the AWS professional certification might seem like a much better option, right? But, wait. Here’s the twist; Microsoft is growing, and pretty soon, it’s going to be the top cloud computing platform. The deal is that, while Azure and AWS training may be offering jobs with more or less the same pay, the former is seen through several studies to offer double, maybe even triple, the salary down the road! That’s right; this changes the entire perspective, doesn’t it? The AWS professional certification is basically much more specific. That means that while Azure has a much broader option, going through the AWS training will give you the expertise in specific fields. That means deeper learning, better understanding, and a very precise specialty. 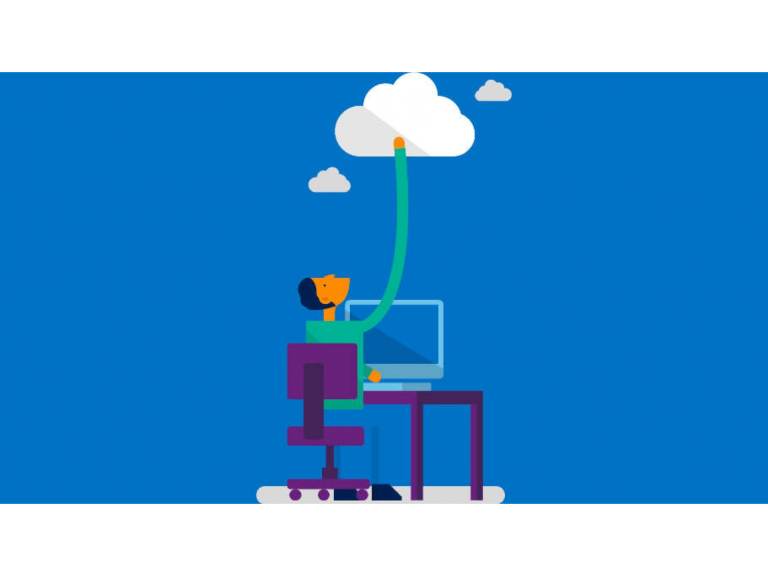 In the case with Azure, it makes you stronger insight towards use cases and allows you to excel at a number of different courses. It even provides a course which helps you gain a better insight on how to proceed with the training and certification. The AWS training, yet, seems to be amongst the top most sought out certifications and allows you to be amongst individuals who generally have a much better position at being seen in the market. Let’s take a look at the job market for both the certifications; Azure and AWs professional certification. As mentioned earlier, they both have an ideal place in the market. Owning these certifications will definitely make you a liable candidate for a job. However, it’s important to keep an eye out for the future as well. Studies have shown that while AWS and Azure both hold equally great opportunities, the scale will tip a little closer to people with an Azure certification. That’s right, there will be much more jobs lining up for you. It’s mentioned above that the salaries for Azure is seen an impeccable increased over the next few years, it’s important to keep in mind that this is mainly dependent on your expertise. Looking at it from a broader perspective, it can be seen that many of the AWS professional certifications will offer more or less the same salary as compared to some of the Azure certifications. You need to keep in mind that your expertise will count. While certifications play a major role in determining your salary, your expertise and experience will be the real factor that established your pay. Of course, the inclination will be more towards Azure. If you’re going to look into the trending certifications, however, AWS professional certification takes the lead in this regard. Being around much longer than Azure, it’s definitely considered much more than Azure as well. While it might not be as specific, it still opens up a great deal of opportunities that help candidates excel at their job. After weighing out your options, let’s look at what you should opt for. First, you need to keep in mind that you need to get proper and thorough Azure, or AWS training in order to reap the most benefits. Doing it simply to gain a certification will not be as beneficial as it’s supposed to. Now, coming back to the real question; which one is the better option for you? In all honesty, it all depends on what you’re planning on getting an expertise in. While both options are great, the scales do tip a little towards Azure. However, if you opt for Azure, you need to make do with one of its greatest drawbacks; it only works with Microsoft. In this regard, AWS training prepares you in regards of various platforms. In any case, AWS training wouldn’t seem like much of a waste of time and money. However, if you’re looking to mainly get into working with Microsoft then AWS wouldn’t grant you as suitable opportunities as you require. The verdict for the ultimate cloud battle is in your hands. Both these certifications have something or the other to offer, it all depends on what field you’re opting for, what you see in your future, how much are you opting to excel at it, etc. Once you have these areas covered, opting for either Azure or the AWS training wouldn’t bring you any limitations. If you’re looking into future prospects, however, then experts often recommend that you give Azure a try. It gives you ample amount of opportunities and greater pay. The now-factor can seem a bit complicated, but it doesn’t hurt to do your research and see where your interest lies. After all, interest is the defining key for attaining absolute success.